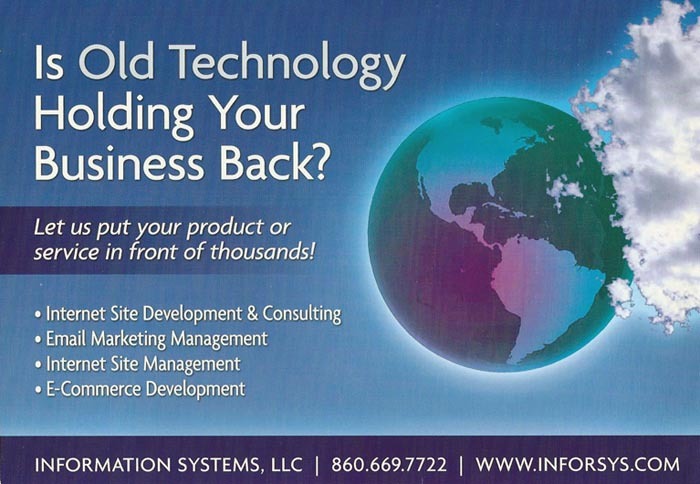 Avon Ct | Information Systems located in Centeral Connecticut offers professional Web Design Development, Hosting service to Avon Ct. and the entire state of Connecticut and beyond. We promise to provide you with a highly interactive and responsive design, specializing in WordPress development. Our services ensure that you get a product that conforms to the exacting needs of your organization. We include a personalized touch to all our designs, providing our clients with outstanding service.